Shelburne Memorials offers a complete selection of products and services. 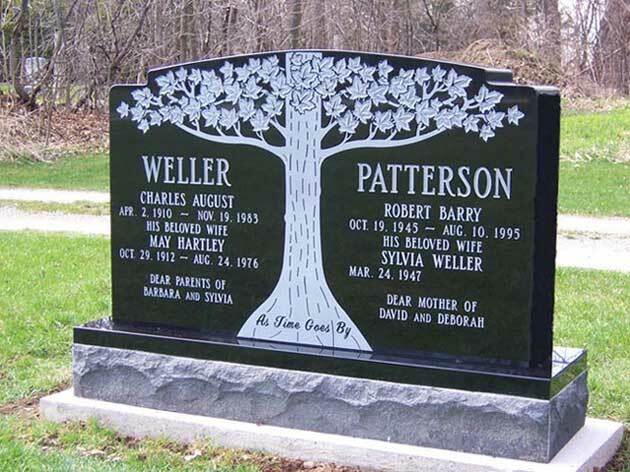 We offer everything from granite memorials, bronze plaques for commemorate events, creamation niche, benches, statues, restoring old stones or creating a marker for a beloved pet. Click on any of the products and services on the side menu for more information about that service.